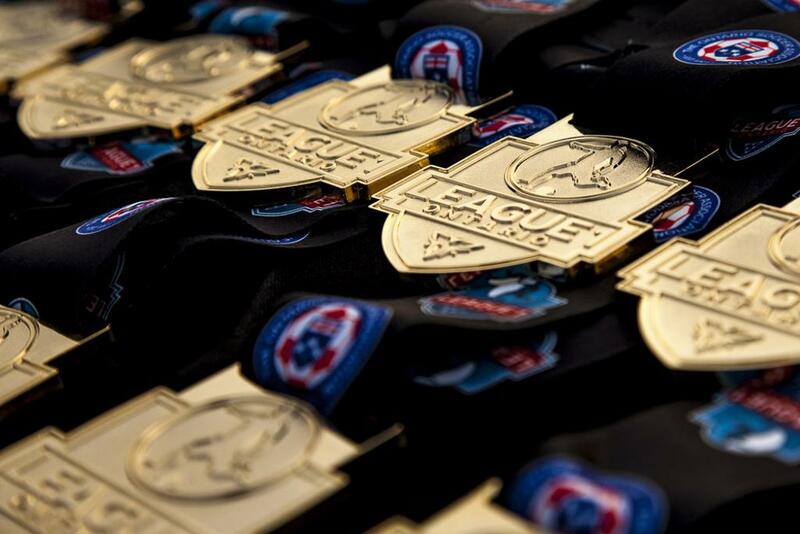 In the third of a set of daily League1 Ontario 2016 Awards announcements leading up to the L1O Awards banquet on Sunday November 27, the 2016 Goalkeepers Of The Year have been revealed, featuring two outstanding performers from the 2016 season. These award winners were selected by a committee comprised of technical staff from each team in the league, as well as league officials, based on their overall goalkeeping ability - not simply goals against average or clean sheets - although they had plenty of those as well. Matt George anchored the Woodbridge Strikers in 2016, yet again capturing the best goals against record with only 17 goal against in 22 matches. George earned the 2015 Men's Goalkeeper Of The Year award and picked up in 2016 where he left off. George's personal goals against record was 0.86 - a league leading average with his 17 games played. Sigma's Joseph Kuta (0.67) and Vaughan's Jared Brown (0.75) did finish above George, but only played five and two league games respectively. George also had eight clean sheets to his name over the season - this means George kept a clean sheet in nearly half of his appearances - but was slightly beaten out in this category by FC London's Anthony Sokalaski. However, George also propelled the Strikers to the L1 Cup final, which was narrowly won by Vaughan Azzurri in a 1-nil final over the Strikers, earning clean sheets against North Toronto and Kingston Clippers en route. 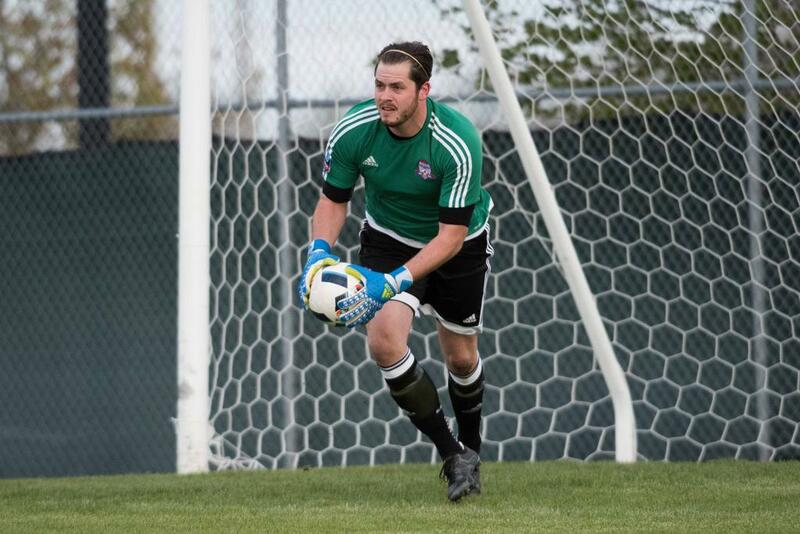 Congratulations to the Strikers' Matt George, deserved winner of the 2016 Men's Goalkeeper Of The Year! With seven league appearances to her name, Vaughan's Stephanie Bukovec earned a 1.17 GAA after conceding only seven goals in 540 minutes. Bukovec earned three clean sheets over the season, including scoreless draws against Woodbridge Strikers and Durham United, as well as a big 9-nil over Darby FC. But Bukovec saved her most remarkable exploits for the L1 Cup, snagging a clean sheet in a 2-nil defeat of Sanjaxx before facing FC London in the semi-final. In this match, Vaughan gave up two goals in the first half before Bukovec switched position to forward in the second half, scored two goals and set up the Cup tie for penalty kicks. Bukovec then returned to the net, incredibly saving several penalty kicks before dispatching one of her own. 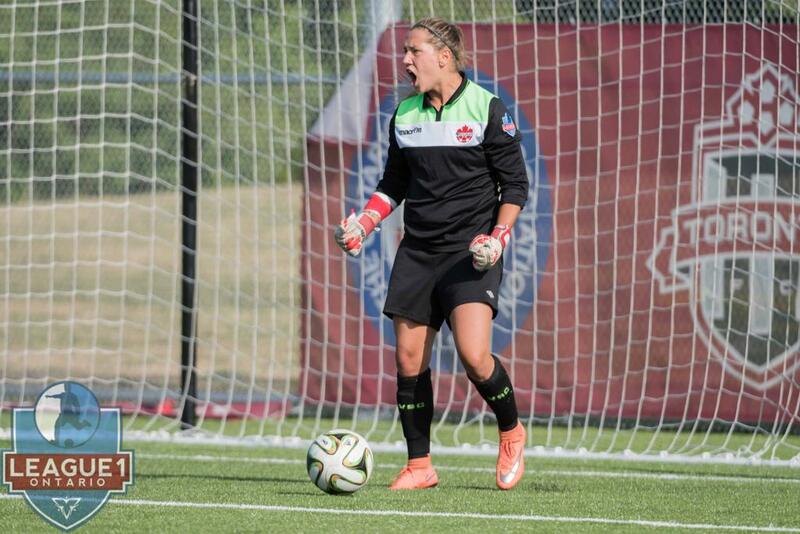 Proving that this wasn't a one time deal, Bukovec saved several penalties again in the final against Woodbridge Strikers (one of them the winner), and again scored a penalty of her own - earning herself the 2016 Women's L1 Cup MVP award in the process. Congratulations to the Azzurri's Stephanie Bukovec, deserved winner of the 2016 Women's Goalkeeper Of The Year!